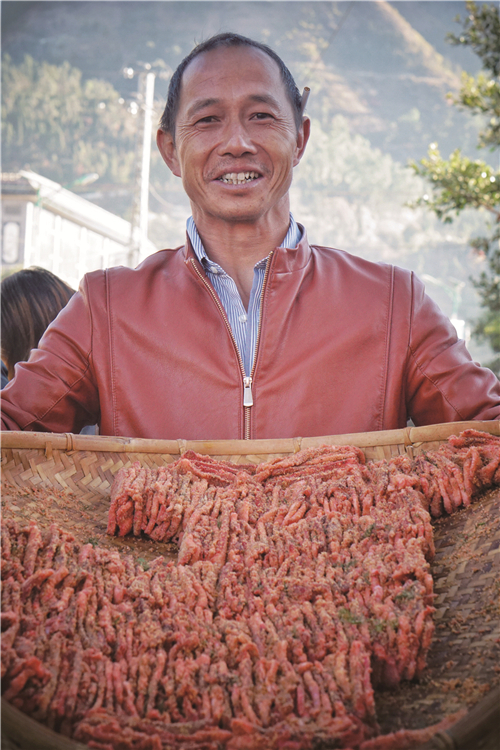 Southwest Yunnan’s Dali Bai Autonomous Prefecture always follows a tradition of “going to a fair” when the Spring Festival draws near. Swarms of locals go to a fair to buy food for the festival, especially for the family reunion dinner. 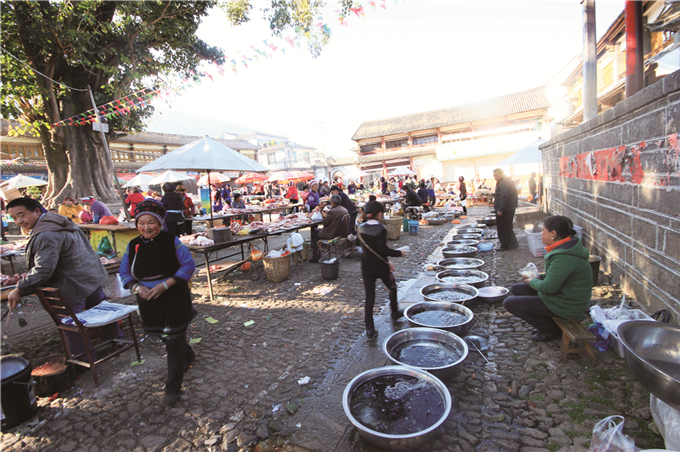 On their shopping list, there are all kinds of food such as Chinese chives roots and stinky tofu, and raw materials for frozen meat, fish, peltry and raw meat. And the fish is a must-have dish among others. Picturesque Erhai Lake is home to a myriad of fishes which have pampered the taste buds of locals. 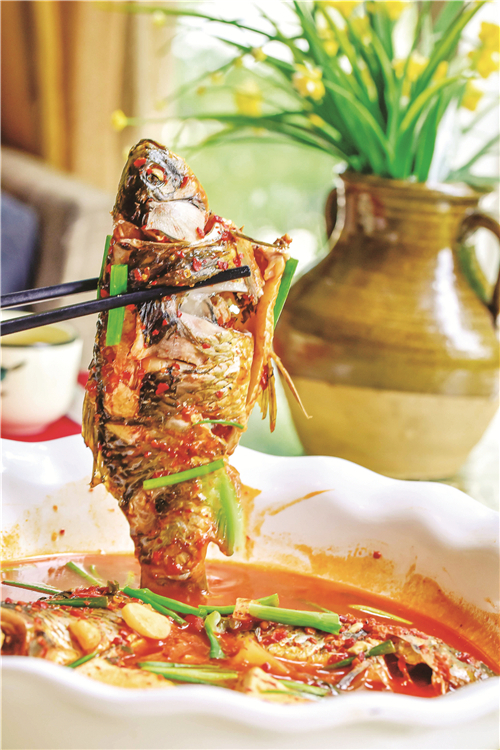 At Xizhou Town, “yellow box fish” never absents itself from family reunion dinner because its auspicious implication of bumper harvest. When it comes to cooking fish, the old generations prefer a simple yet special way to clean fish. They don’t cut off fish gills nor cut the fish open. They take fish gall out with knife. 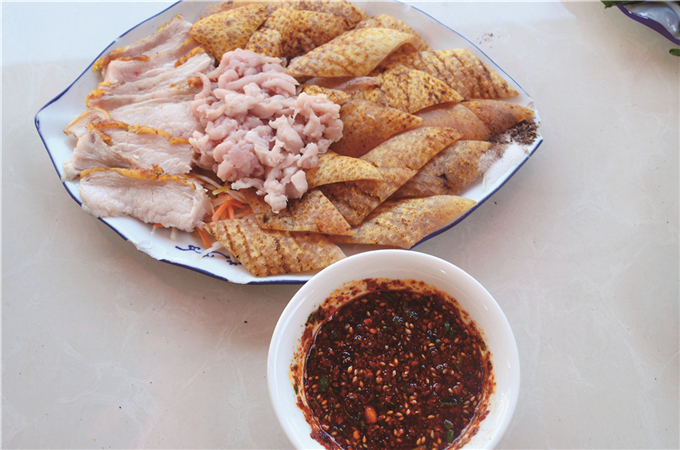 In this way, the fish remains fresh and tasty, and nothing in the fish is wasted. And the fish will be boiled for thirty minutes. At the moment, when you open the pot cover, you will be greeted by hot and aromatic air.